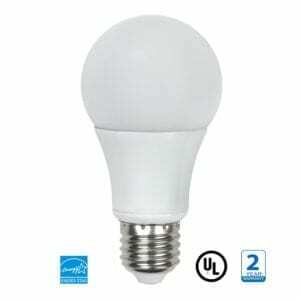 BR20 LED Bulb 7w - Americas Best LED - BR20 bulbs in stock today. 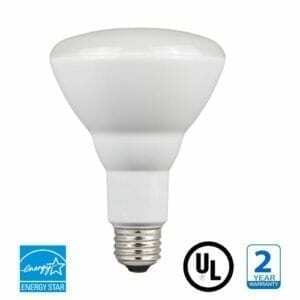 Americas Best BR20 Led bulbs are commercial grade designed and engineered to work in long burn time environments such as Hotels, Hospitals, Cinemas etc. 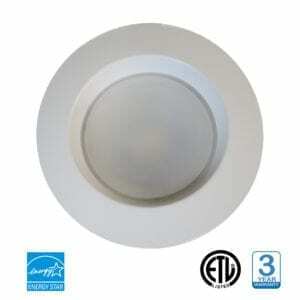 These all use high end electronic components to assure longevity and are dimmable to control lighting levels. 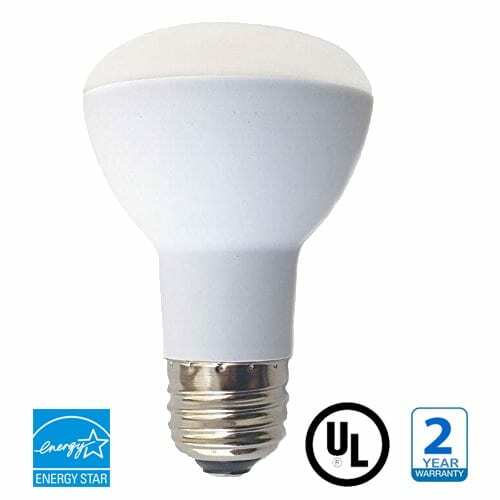 With 35,000 hours life and low wattage energy consumption these LED lamps quickly recover their investment. 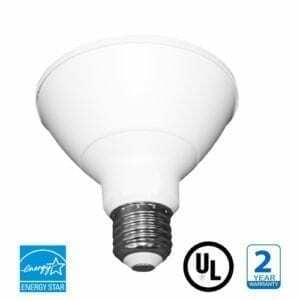 Commercial Grade BR20 LED Light Bulb replaces 50w incandescent or 16w CFL – Highest Quality & Reliability. Buy direct from the manufacturer – Largest range of LED Light Bulb sizes in stock today!